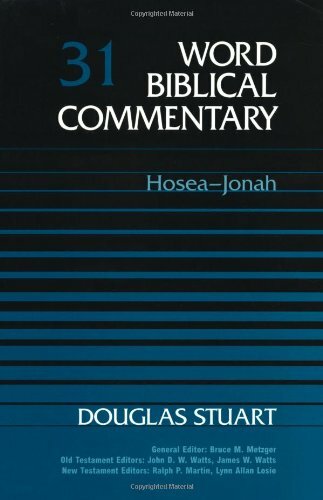 Dr. Douglas Stuart is Professor of Old Testament at Gordon-Conwell Theological Seminary in Massachusettes. He is senior pastor of First Church Congregational in Boxford, Massachusettes. Dr. Stuart is the author of articles in major journals and magazines and has written several major commentaries on the Old Testament prophetical books. He is the best-seller author of a book on exegetical method and co-author of a best-selling introduction of hermeneutics. He and his wife, Gayle, have eight children.